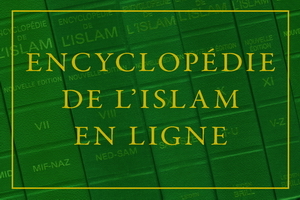 The Encyclopédie de l’Islam en Ligne is the French edition of the new (2nd) The Encyclopaedia of Islam Online. The Encyclopaedia of Islam Online (2nd) is generally acclaimed as one of the major scholarly enterprises of the twentieth century. Its more than ten thousand pages are a mine of valuable information for any student and researcher of the Islamic world. All entries in The Encyclopaedia of Islam French Online are linked to the Encyclopaedia of Islam Online so users can easily switch from one language to the other.